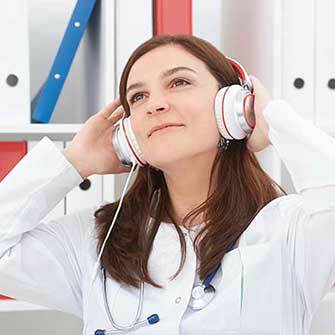 Is music in lab a destructive addiction or a productivity aid? As often is the answer in science, it depends. 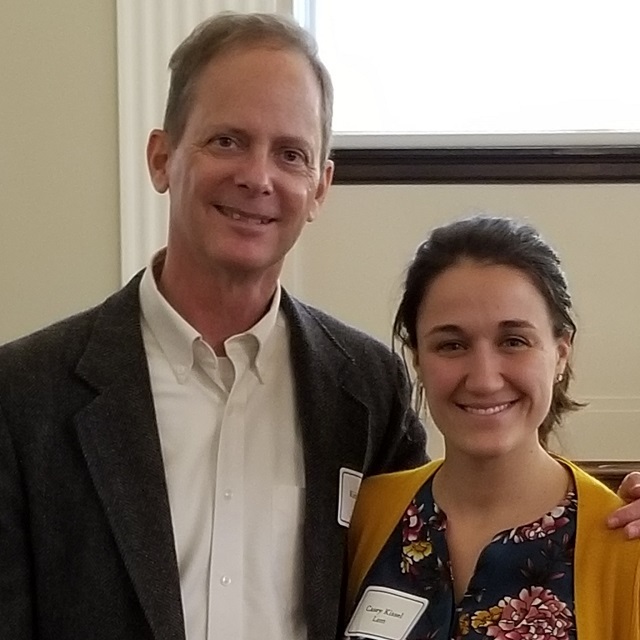 Congratulations to Rachel Green, Ph.D., Kenneth Kinzler, Ph.D. and Cynthia Wolberger, Ph.D.
At the third annual Excellence in Diversity Symposium, attendees browsed through 75 posters submitted by underrepresented minority students. A mentor and trainee answer questions about their experiences training at Johns Hopkins. 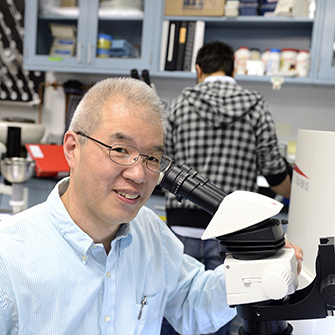 Scot Kuo, associate professor of biomedical engineering and cell biology at the Johns Hopkins University School of Medicine, will receive $1.2 million over the next five years. Three, two, one — and the envelopes are ripped open! Johns Hopkins University School of Medicine honored with top ranked specialties. 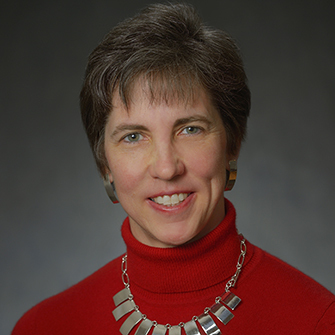 JHUSOM Alumni Kristy Weber named first female president of the American Academy of Orthopaedic Surgeons. 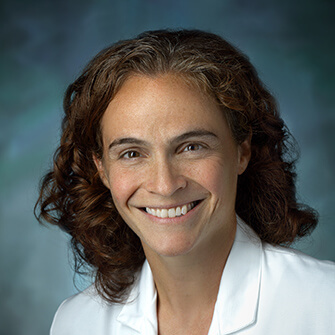 Rebecca Gottesman, M.D., Ph.D., professor of neurology in the Cerebrovascular Division, is the recipient of the 2019 Stroke Research Mentoring Award from the American Stroke Association. Hurry! 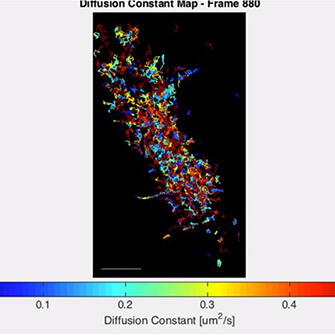 Enzyme breaks the cell’s speed limit in the membrane by warping space around itself. 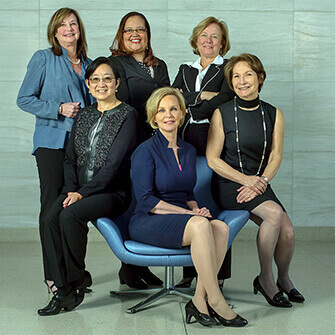 Building on our school of medicine’s historical precedent – set in 1893 – that women should be admitted on an equal basis with men, a spirit of equality and innovation drives our excellence in medical education, research and patient care. 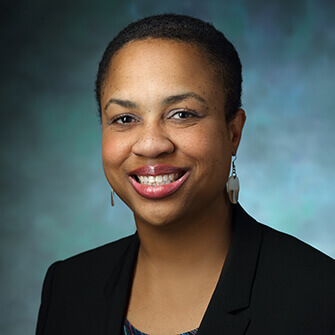 She is one of the youngest people and also the first African-American woman to receive the award, which recognizes pharmacology investigators under the age of 45. Access jhops.org for email, courses, account information and much more. Johns Hopkins Science Calendar: A listing of scientific events for the Johns Hopkins community. 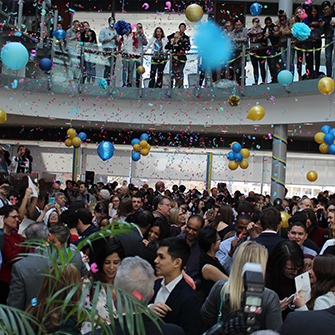 Join us in celebrating our community — from faculty to students — on their achievements. From basic to translational to clinical research, our medical and graduate students, residents and fellows study with Nobel laureates, Lasker Award winners and National Academy of Science members. Research begins in the lab, which is why we prioritize lab facilities that drive discovery and advancement in research. 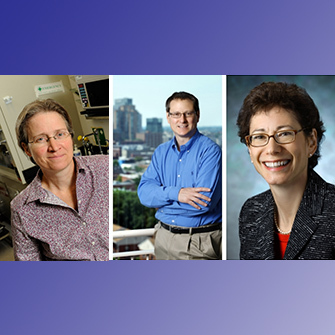 Our faculty members expand what’s possible through biomedical research, laying the foundation to deliver the promise of medicine. Baltimore earned the nickname “Charm City” from its mosaic of diverse cultures and neighborhoods. The city’s down-to-earth reputation belies its significance as an East Coast economic hub and a leading center for science, technology, learning and industry. 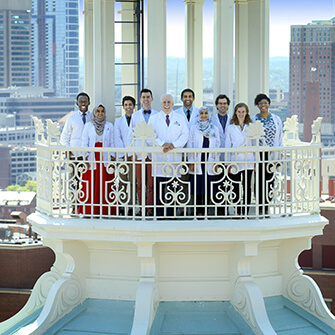 The Johns Hopkins University School of Medicine is proud to be part of this dynamic city.